Pop Junkie Girl: 'Sons Of Anarchy' Stars Will Be on "Conan"
'Sons Of Anarchy' Stars Will Be on "Conan"
TBS's late-night show CONAN will welcome the cast of the FX series Sons of Anarchy on Tuesday, Nov. 11, for their first ever talk show appearance as a group. Series creator Kurt Sutter, along with stars Charlie Hunnam, Tommy Flanagan, Jimmy Smits, Drea de Matteo, Mark Boone Junior and more to be announced, will all join host Conan O'Brien from Stage 15 at Warner Bros. 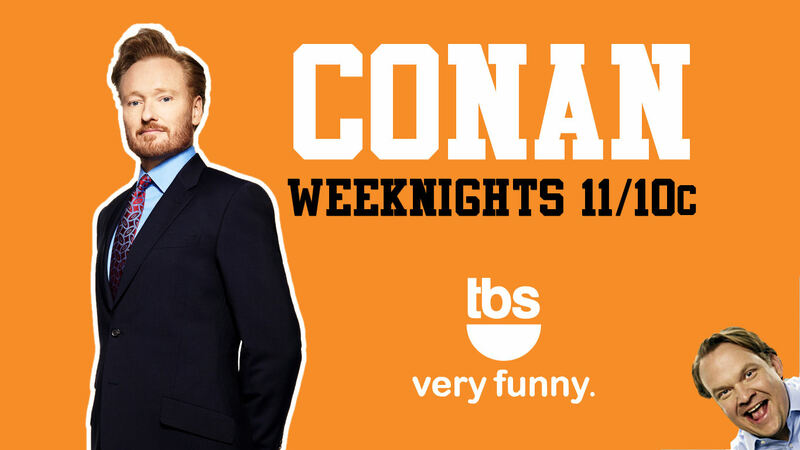 This will mark the fifth time CONAN has featured the entire cast from a hit show, making it the late night destination for such events. CONAN has previously featured the casts of Orange Is The New Black, The Walking Dead, It’s Always Sunny In Philadelphia and Breaking Bad. Win! The Mentalist: The Complete Sixth Season!